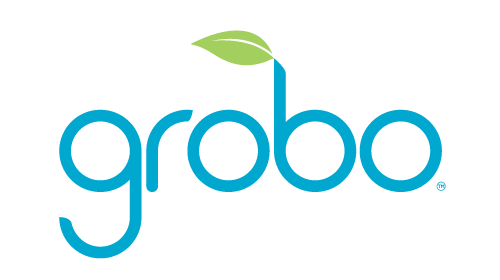 The most common reason why lights are turning on and off every few minutes is that the Grobo is overheating. 1) Ensure the back fans are not blocked or covered - obstruction of these fans results in the air being recirculated inside the Grobo and not allowing proper air flow to cool down the units. 2) Temperature outside the Grobo is too high - The Grobo isn't able to adjust the temperature inside the unit, therefore the environment your unit must be between 20°C to 25°C with an ideal of 23°C (approximately 73.4°F).